Do you need an instruction book about how to paint in oils? Want to develop your skills in painting with oils? Are you interested in knowing more about oil painting? Find out about art instruction books about painting in oils which can fill in the gaps in your art library. The problem with Amazon is that the book you are looking for doesn't always appear in the category you're looking in. I've been surprised again and again about where books get hidden - which is why I developed The Best Books about Oil Painting. That and the fact I wanted to learn more about oil painting and wanted good reference sources to be listed and organised! I developed this site as part of a project on my blog Making A Mark - see Which are the best art books about oil painting? Thus the ratings of books and comments come from people who regularly paint in oil paints and know which books they have found useful over the years. 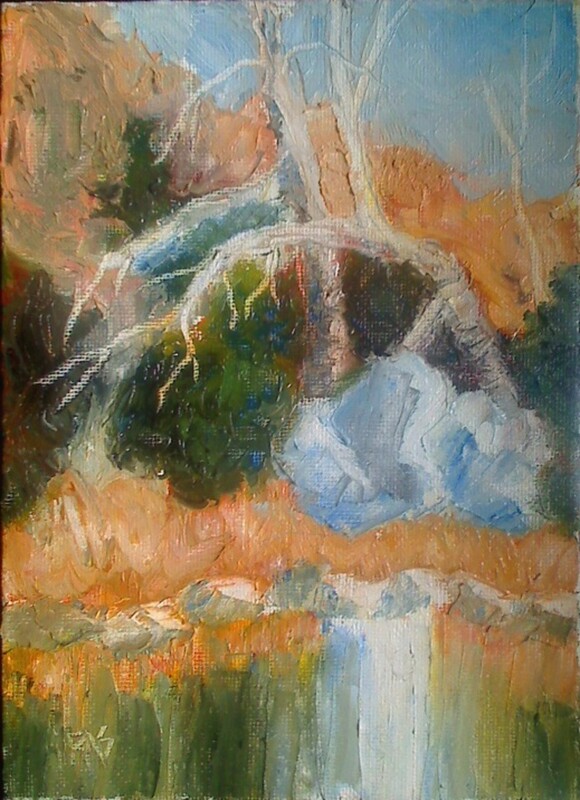 I started to learn how to paint in oils in 2011. I like to read about a topic as I start to learn and very much wanted to know which were the best books about oil painting. I'm a great believer in start with the good books not the very basic books! So I asked the readers on my blog - and they told me. (see MAKING A MARK: Which are the best books about oil painting? 30 May 2011). I'm now sharing that information with others via this website. I also created this site to help people screen out some of the less good / dumbed down / thin content books about oil painting which exist on online sites such as Amazon. Such books exist because publishers like to cut costs and reprint content as if it's a new book and partly because of the eruption of author published books by artists in need of a good editor. I now update this site with those new books which get a good reception on publication from people who know what they're talking about. In terms of content, this site leans very much towards the fine art end of painting rather than the dumbed down, step by step end. Which is not to say there aren't some books which explain techniques in terms of a step by step approach - rather that they have a great deal more to offer than just demos of a place you've never seen! What I've tried to do with this site is group books into categories so that it's easier to spot the type of book (or author) you might be interested in. It contains books which are suitable for younger people who are interested in oil painting, although not every book is designed for the reading age of different children. For the record the one book which gets recommended time and time again is Alla Prima by Richard Schmid - but you might balk at the price. It's not just a book about painting with oils - rather it is a comprehensive book about painting. This is the book that lots of oil painters have been looking forward to for a long time! Mainly because the first one was so highly rated and nobody could get hold of a copy! Richard Schmid has followed up his extremely successful first book All Prima with an expanded and revised version. Check out the poll below this module and you'll note 56% of the respondents say the first version of this book is their favourite book about painting. Richard Schmid books have never been cheap - and his books have the unique distinction of costing more the older they get! As a result, in the UK where Alla Prima II has yet to surface, new copies of the first book are retailing on Amazon for close to Â£400! So if you want the second edition of a book that is highly recommended my suggestion is you buy now before the prices go up! Apparently the first print run has some typos and the book has now been re-edited and the second printing will see those typos fixed. 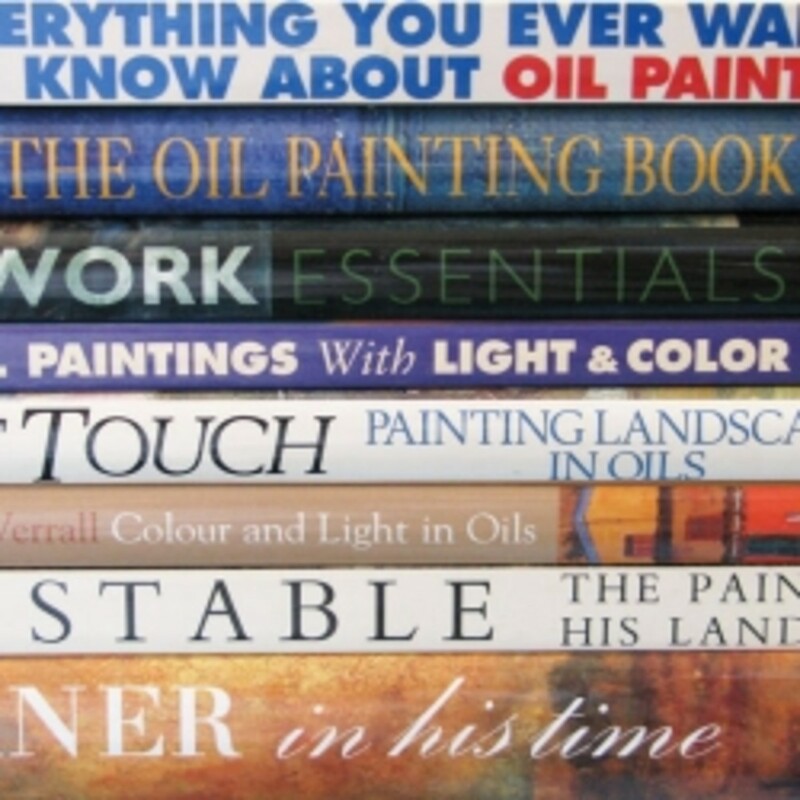 Which is your favourite oil painting book? "Alla Prima ~ Everything I Know About Painting" by Richard Schmid. 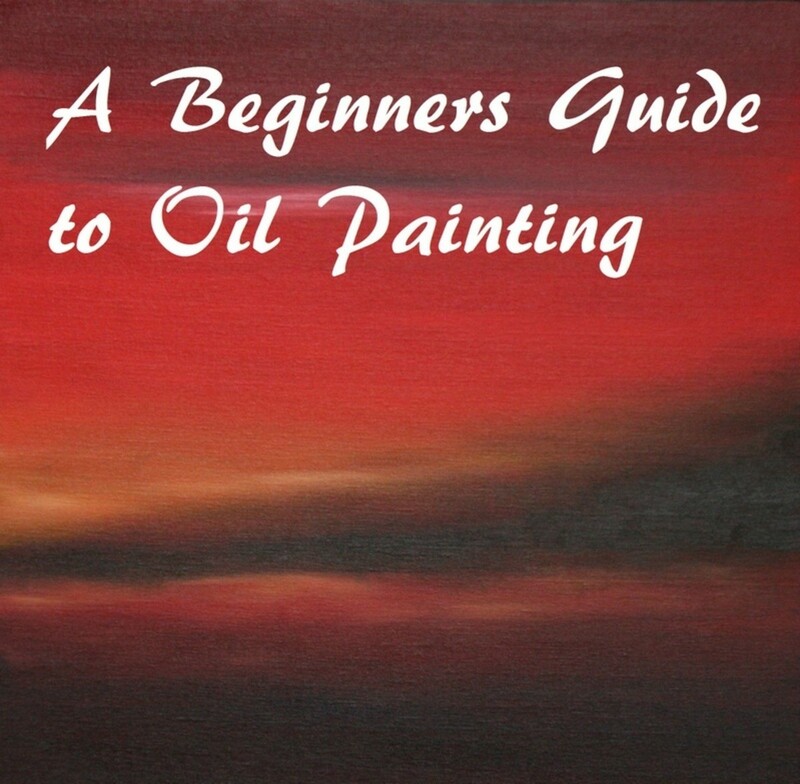 Everything you always wanted to know about oil painting...but were afraid to ask. Bill Creevy has been creating excellent reference books for those starting out - which also satisfy more experienced painters - for some time. 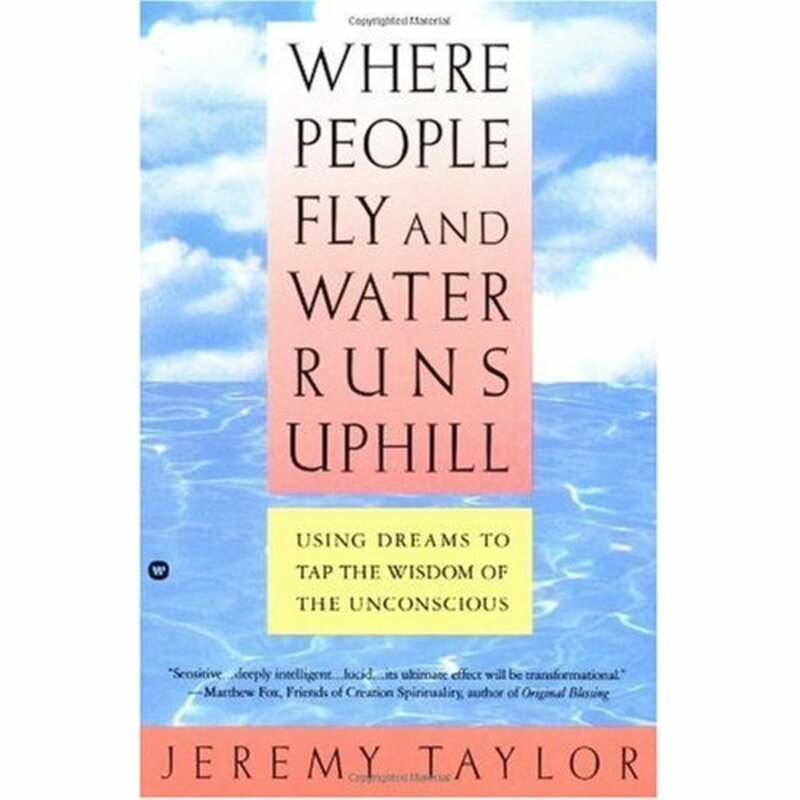 This book is more than ten years old but has had a lot of good reviews on Amazon and also got some mentions and recommendations in my survey. What people like about it is that it's a reference book which is good for beginners but will continue to be useful as you progress. Creevy provides a very practical and insightful commentary on commercial art supplies and materials for oil painting - it's a bit like having all the artist recommendations in your regular art magazine in one book! "I love this book and it is full of interesting tid-bits you can go back to over and over again. It's more about experimenting with different type of oil and different approaches to painting in oil, rather than a how to paint an oil painting type of book. It was written 20 years ago, so may possibly need updating. I love Bill's enthusiasm for experimenting." When I made the transition from painting in watercolour to oils (Winsor & Newton Griffin Alkyd) Bill Creevy's 'The Oil Painting Book' was (and is my bible). I wanted to know more about glazing in the first instance and this book has it all, different media, different techniques and materials, analysed and presented to the interested artist by an accomplished creative. I wanted to paint like him!!! This book is a treasure. This book about oil painting by Trevor Chamberlain is now out of print and only available by dealers. Particularly relevant to those who want to paint landscapes and paint plein air using a pochade box. "A good all-rounder in the direct approach to oil painting, lovely loose style of landscape work." "This book was the one that inspired me to get out and paint plein air and introduced the pochade box. Trevor Chamberlains loose representational work is used to take one through most aspects of painting outdoors. A good succinct text for beginners and improvers , particularly who want to paint outside. A few years ago I would have rated this a ten." "A good choice for beginners and improvers, the first section deals with the basics. Each area covered is followed up with ideas for practice. The second section looks at the elements of a painting again with plenty of examples of Trevor's work and more practical tasks." The Color Mixing Grid provides a perfect guide for accurately measuring paints. William Powell's books on colour mixing include one for painting landscapes using oils or acrylics. "Mixing and loading paint, cleaning and shaping brushes for maximum control, and picking the right paint for specific types of strokes are all covered." Identifying books which are suitable for beginners is not easy. Not least because all beginners start with a different level of knowledge and skills. Some may be starting to paint for the first time. This is a very popular and well regarded book which has been bought by a lot of people. 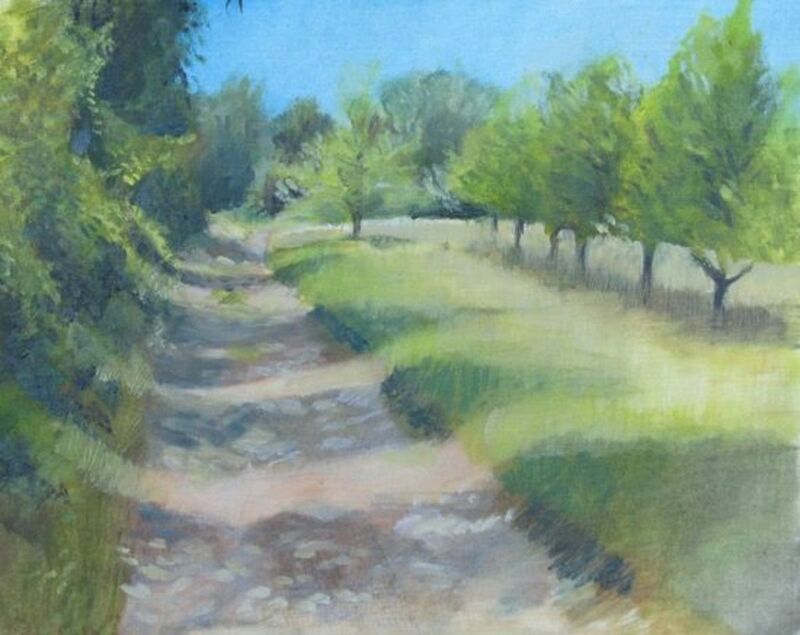 Kevin McPherson is a professional artist and tutor who is a master of painting outdoors and using a pochade. 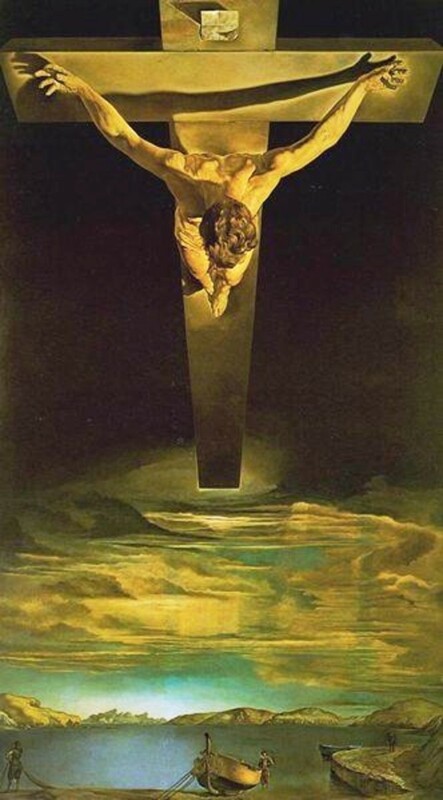 He is also a regular instructor at the Scottsdale Artists' School. This book is best for those wanting to create a vibrant, impressionistic style of painting. "I prefer this one to his other book on Landscape Painting. In particular I received good value on the coverage of plein air painting, traveling with paints and using a very limited palette"
The book step-by-step demonstrations, painting exercises, snappy and easy to remember tips plus galleries of his work. You'll learn how to capture the character of a still life or landscape scene quickly and accurately, in bold, direct brushstrokes. Includes terrific chapters on PLEIN AIR and POCHADE painting. I first read this book by Gregg Kreutz when a friend brought it on holiday (see "Four Go Painting in Provence") and it came highly recommended by its owner. It was the only book I ordered from Amazon on my return. One of the most unusual books I've ever read. Minda Cateura wrote this book from notes she made in workshop sessions with David Leffel. She took what he said and organised it to create this book. I've read it (thanks Ronelle!) and it's very impressive - and I bought my own copy as a result! "Cateura's 'Oil painting Secrets from a Master' was my first oil painting book and I find it excellent. Easy to read, great for beginners and great images. " "Wonderful choice snippets picked up by Linda C when a student of David Leffel. Thought provoking ideas & hints which makes one think when constructing a painting. 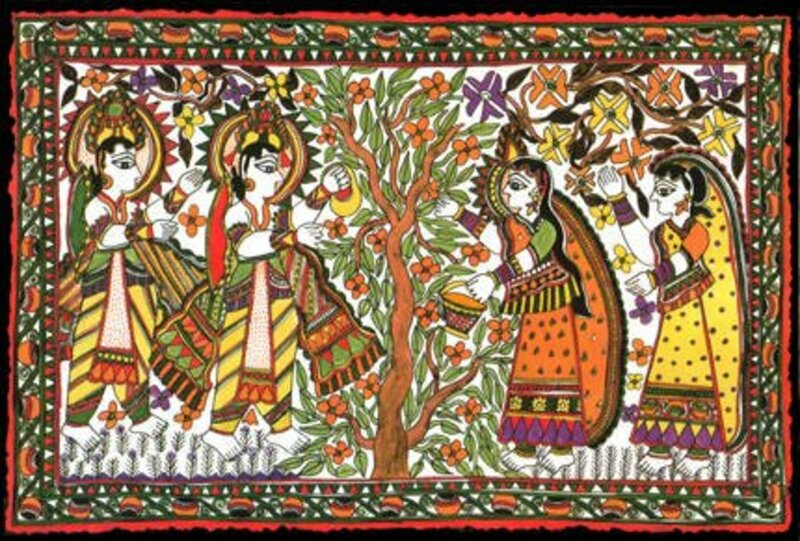 Coverage includes the importance of developing a concept for a painting, brushstroke techniques, Values, colour etc. Probably best for someone looking to improve and advanced, particularly if you paint still life. (Leffels are to die for.)" Peter Wileman, the President of the Royal Institute of Oil Painters demonstrates his technique in several set by step demonstrations. This is not so much an art instruction book as "this is how I do it" plus some good tips. In his first book, Peter Wileman shows how he gets inspiration for his exciting landscapes and seascapes, working both on location and in the studio. Several step-by-step demonstrations show how he captures light and shade on his canvas with such amazing effect. There are also sections on tone and colour harmony, reflected and changing light and how to paint from both sketches and photographs. "Bob Rohm has a way of explaining things and his painting style is just the thing I was looking for.... since reading his book 'The Painterly Approach', I find my self looking at the landscape in an entirely different way. Just discovering HOW to see and use values has encouraged me to go outside with my oils; something I wouldn't have considered a mere six weeks ago. " It's very expensive because everyone wants a copy! Highly rated on Amazon and mentioned a lot by oil painters in my survey (and in other surveys). I think I'd probably suggest this book actually occupies the top spot in the best books about oil painting. "Schmid is hailed in the USA as one of the great living 'alla prima' painters. I used to own the paper back version of this book, but leant it to a friend and never had it returned. I do miss the book as it had very useful commentary on the value of creating colour charts...."
"The Richard Schmid Alla Prima book has had a massive impact on me. It is an incredible resource. I am on my 5th read of it so far and continues to offer greater and greater incites into direct painting." "I will give a BIG thumbs up to "Alla Prima ~ Everything I Know About Painting" by Richard Schmid. It is a very thorough book -I have 2 copies, one for highlighting, and one for good. " "Richard Schmid's Alla Prima I recently read and was very, very impressed. This is the best book on painting I've ever read. Love it. Not for beginners, but the ones who are already stuck into painting. " "Comprehensive coverage of all aspects of alla prima painting. Design, tone, lowering chroma and colour charts were the things that I valued. Beginners through to advanced painters will get great value from this book"
"It's full of practical and down-to-earth advice. I've just started to get back into oil painting (my last one was done in 1975) and his help has been invaluable." This is one of the old standards republished - and hence will not suit all readers. However it is highly regarded. "Harold Speed's second book 'Oil Painting Techniques and Materials ' is incredible"
My paintings have been exhibited at the Mall Galleries and the Westminster Gallery in London and near Paris with the Town Twinning Association. In 2001 I was elected as a member of The Society of Women Artists and the Society of Floral Painters. I am a Dutch artist, living and working in the UK. Here you can find my latest paintings, news, and works-in-progress. 'Picture from St Ives' showcases paintings by Cornish artist Lesley Ninnes. Hi there, thanks for stopping by. My name is Jake Gumbleton. I am an artist based in the Midlands, UK. This site is where I share my original artwork for sale. I have been a professional artist for 15 years and have been teaching art to adults for over 10 years, and am just LOVING it! Great list of books, I especially like 'Painting Light in Oils'. There are millions of books on oil paintings more than one would think so it can be hard to sift through them all. One that I can never recommend enough is called 'Studio' it is a stunning book full of the most inspiring painting spaces. It is extremely motivational! You provided a really great selection of books! My mother studied with Gruppe, so I'm familiar with his books. They're very difficult to find, and incredibly expensive. If you do manage to find one, I recommend making color photocopies of the pages for your own use. I keep my notebook (with photocopies) next to my easel, for reference. That way, if and when I get paint on the pages, it's not heartbreaking; they're only photocopies!